Add one hour to the local time zone to adjust for summer/daylight saving time. In the western hemisphere, this lowers the time zone number, i.e. 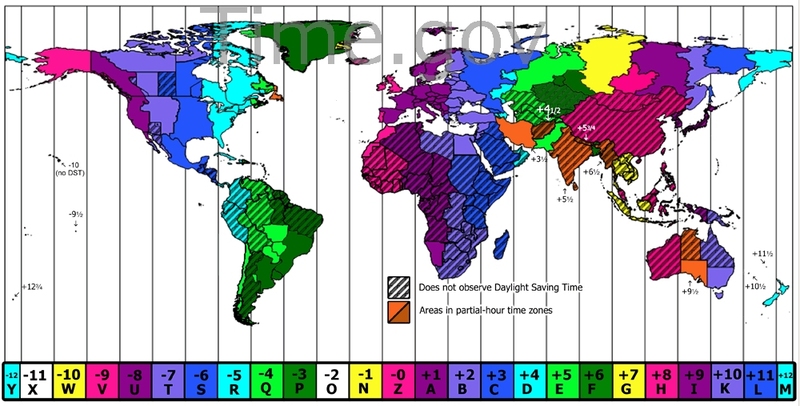 Pacific Standard Time of eight (8) becomes Pacific Daylight Time of seven (7). Read more at Wikipedia article Daylight saving time.